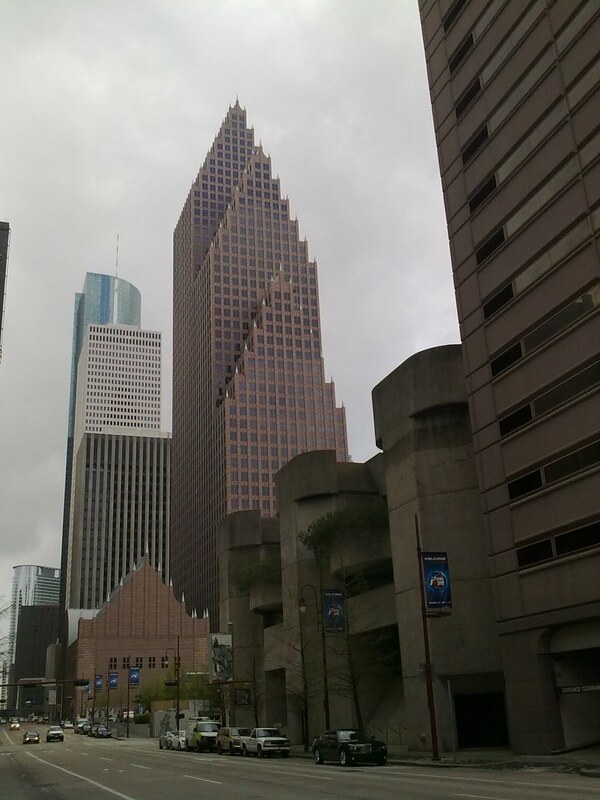 The Oilholic finds the mood in Houston to be rather dark on his latest visit, and the weather here seems to be reflecting it. Oil price remains shaky, local refineries are battling strikes and shutdowns. Meanwhile, as expected the Obama Administration has vetoed the Keystone XL pipeline project as the farcically prolonged tussle about an extension that’s meant to bring Canadian crude to Texan refineries continues. Unsurprisingly, Texas is mirroring the globally evident trend of oil and gas sector job cuts, and costs of redundancies are more visible in an oil hub like Houston. However, local commentators say the city (and by extension the state) has seen slumps in the global oil markets before, will see it again and remains capable enough to weather this latest one. Kaminski feels what’s critical here is the management of this period of depressed prices, especially on the human capital front. Anecdotal evidence and published data suggests companies that are firing are not hiring with the same pace for the moment. Deborah Byers, Managing Partner of global advisory firm EY’s Houston Office, says managing human resources is critical in the current climate. “My fear is that not everybody will get it right. Letting people go in a tough climate is a reactionary move; re-hiring talent when the market bounces back isn’t. A lot people in Houston have reacted very quickly. I agree that the supply glut has infused a bit of disciple in the sector, but it’s a nuanced situation to 2008-09. Louis J. Davis, Chair of international law firm Baker & McKenzie’s North America Oil & Gas Practice, says the speed of the oil price decline caught many in Houston by surprise. “Some clients foresaw it, but not with the speed with which the decline hit home. Companies in the exploration and production (E&P) business are going to hold back on activity, lay down rigs and wait for a level of stability in the global markets. That’s unless they have existing well commitments. Furthermore, as Davis points out, even for those who are neatly hedged, their borrowing base is going to drop because they are not going to replenish their reserves by drilling additional wells. The Baker & McKenzie veteran says quite a few of his clients are in fine fettle but cautious. “Many see opportunities when the market goes through a cyclical correction, and that hasn’t changed. There is a lot of money out there to buy promising assets at better prices. That said, interaction with people I’ve known for 40 years, as well as anecdotal evidence from a recent NAPE expo suggests the M&A deal flow is very slow right now. Kaminski, Byers and Davis are united in their opinion that Houston’s economy is way more diversified than it was in the 1980s. 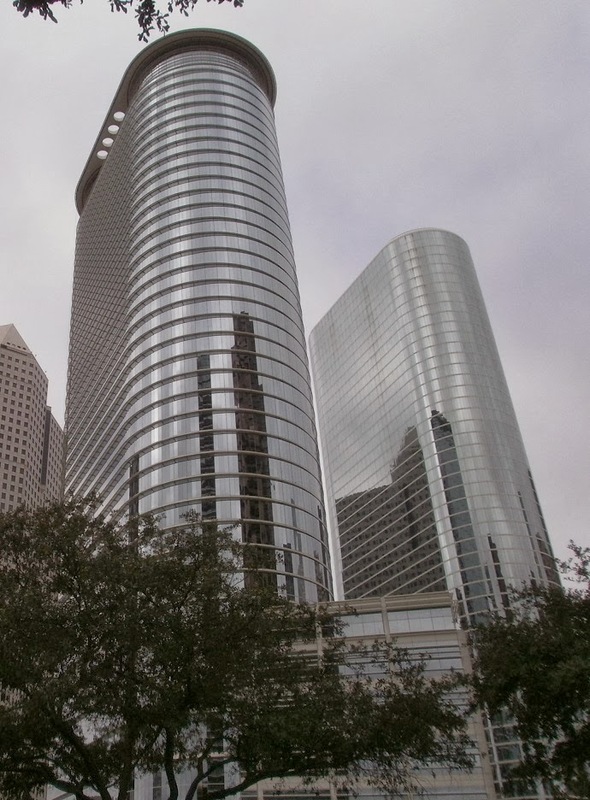 As Kaminski points out – the city’s thriving Medical Center, adjacent to Rice University, employs more people than back office and ancillary staff at oil and gas companies. Services, higher education, real estate and technology sectors are other major contributors to metropolitan and regional growth. There is evidence that the real estate market is slowing down in wake of oil and gas sector downturn. However, this is also not uniform across the greater Houston area; there are discrepancies from area to area. That’s a billion dollar question indeed; one that's guaranteed to be asked several times over the course of this year. That’s all for from Houston folks. Keep reading, keep it ‘crude’!